Moody is an APA accredited Senior Administrator with several years of experience in the pension business. He started with Hicks Pension Services in 2005. 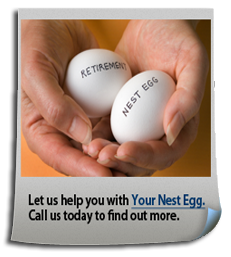 Moody specializes in Defined Benefit and Cash Balance plans. In his spare time he enjoys spending time with his two children.